Before the Wacom tablet, when I was just writing novels, an extra four hours a day working on the computer didn’t really affect my brain, because I touch type, fairly accurately, at around 70 words per minute, and didn’t have to actually look at the screen. When I first started learning digital painting, staring at the monitor for hours on end gave me constant headaches. Eventually, my eyes seemed to adjust to the strain (plus, as I improved my control over the stylus, I didn’t have to work on the pixel level with the screen 8 inches from my eyes. I’m starting to wonder, though, if staying up all night on Photoshop is contributing to my insomnia. It’s been pretty bad for the last couple months. That is my excuse for not having anything really pithy to say about art, beauty, creativity, or writing at this time. 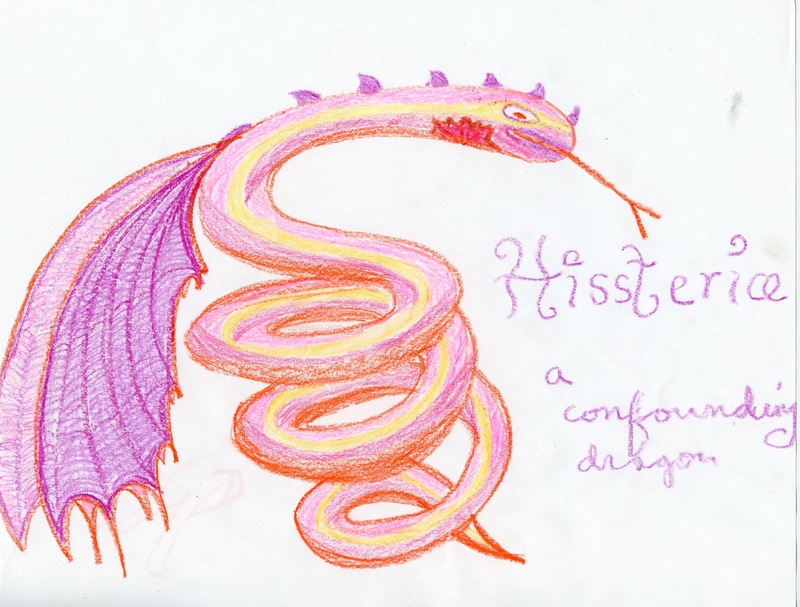 I do however, have your weekly dose of mandala and fanciful dragon, all rolled into one! 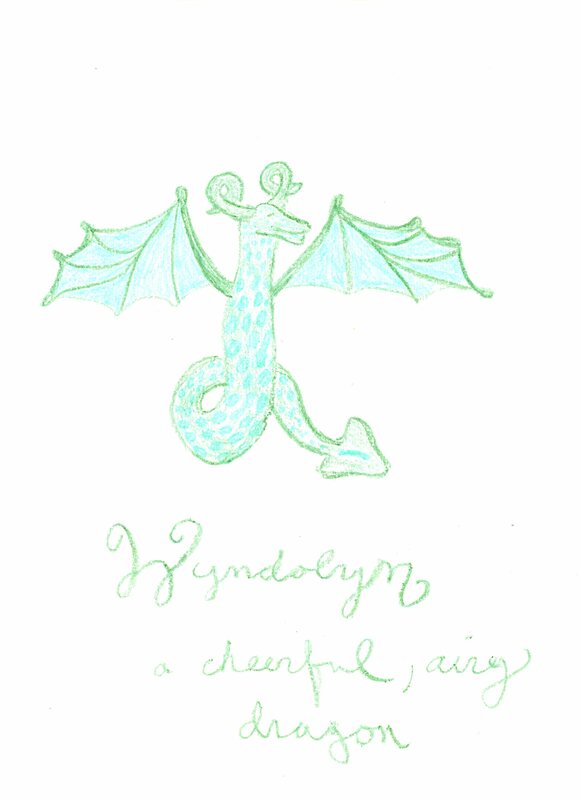 Wyndolyn, a cheerful, airy dragon, looks like she would make a good friend. She would totally take you on magical rides to fantastic lands, or, if you were just looking for a sympathetic ear, would be willing to listen to all your problems. She would never even complain about the fact that she was born without arms or legs. That is a good-looking dragon. 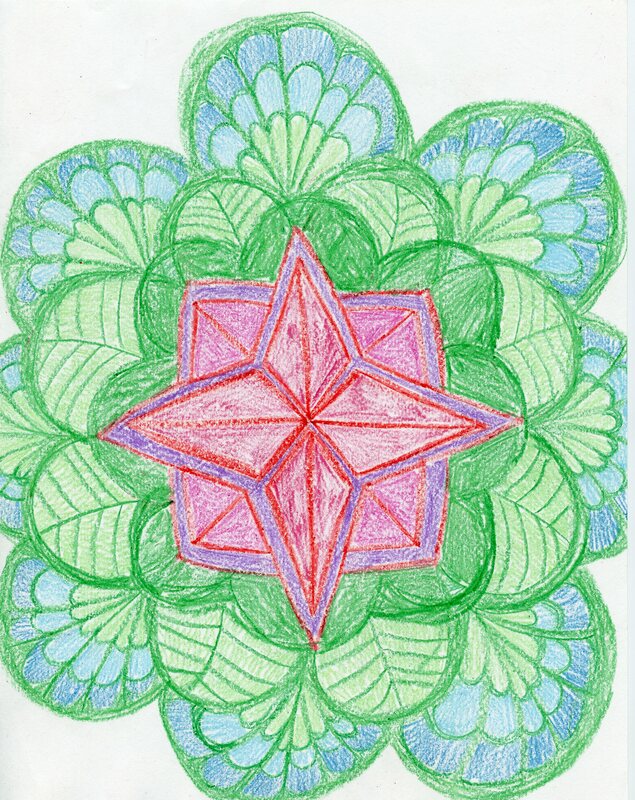 This mandala was drawn for Rabbit, who, in addition to kale and organic carrots, is also fond of textiles and cottage industries associated with women. For example: quilt making. 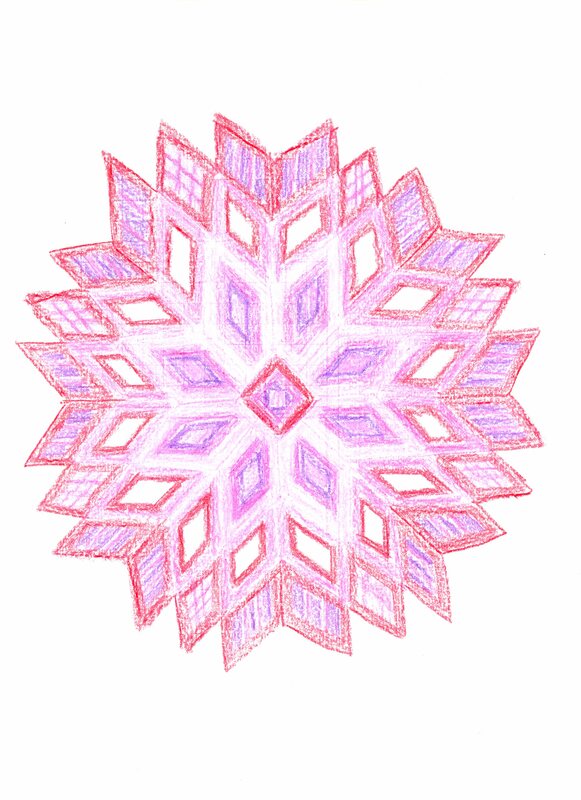 This design is based on common quilting designs. I have tried my hand at quilt making in the past, which resulted in 5 broken sewing needles and very lopsided, unsymmetrical blanket, which fell apart in a couple years. Rabbit made me a quilt once as a graduation present and the angles are brain-breakingly perfect. Some people just have talents and skills. 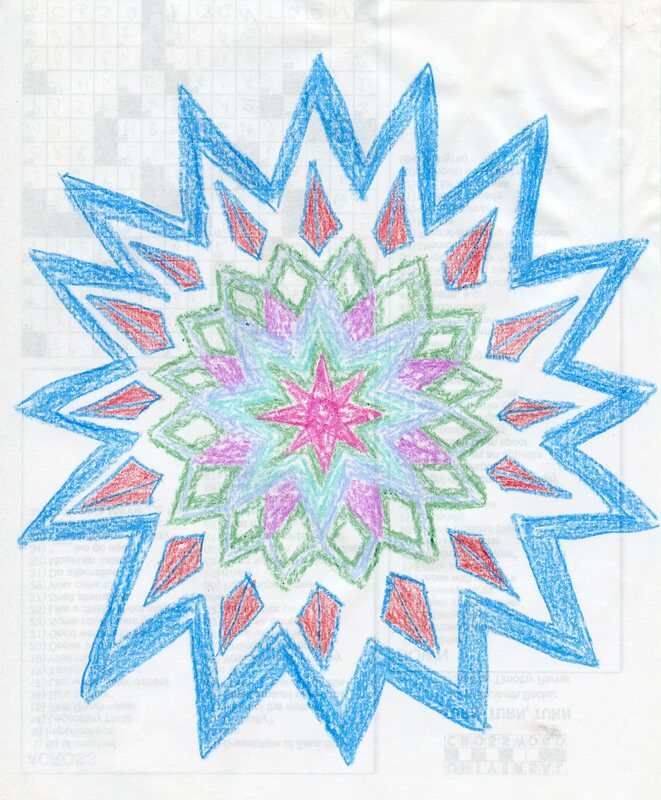 And that is a pretty mandala. Honestly, I did have some pseudo-pithy words about art, but I put them all into next Monday’s comic, so no need for redundancy. All I need is regular sleep. Which I can’t have. 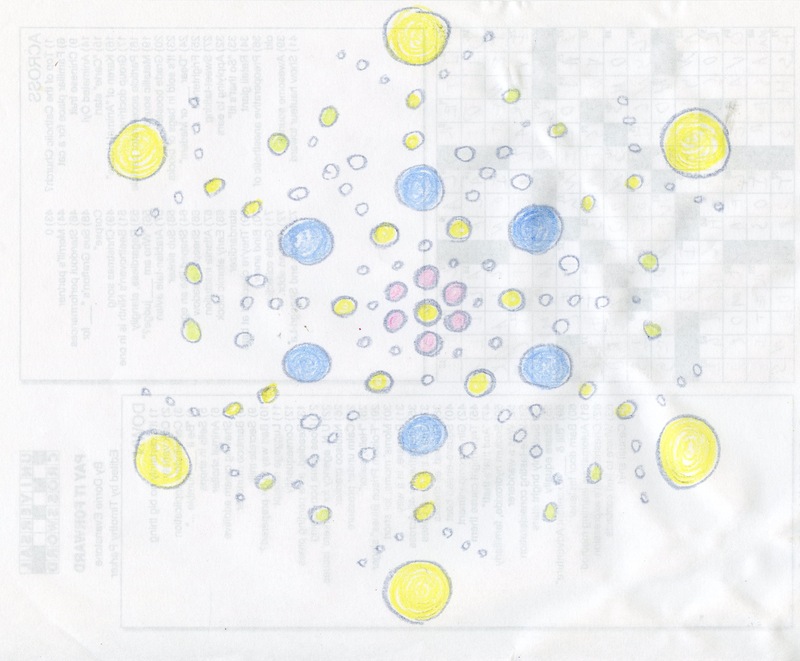 This entry was posted in Dragons, drawing, mandalas and tagged crayola, crayons, dragon, drawing, headache, insomnia, mandala, photoshop, quilting, wacom tablet on September 11, 2014 by littledragonblue.